Do you lack the necessary equipment to thread the ends of your profiles? 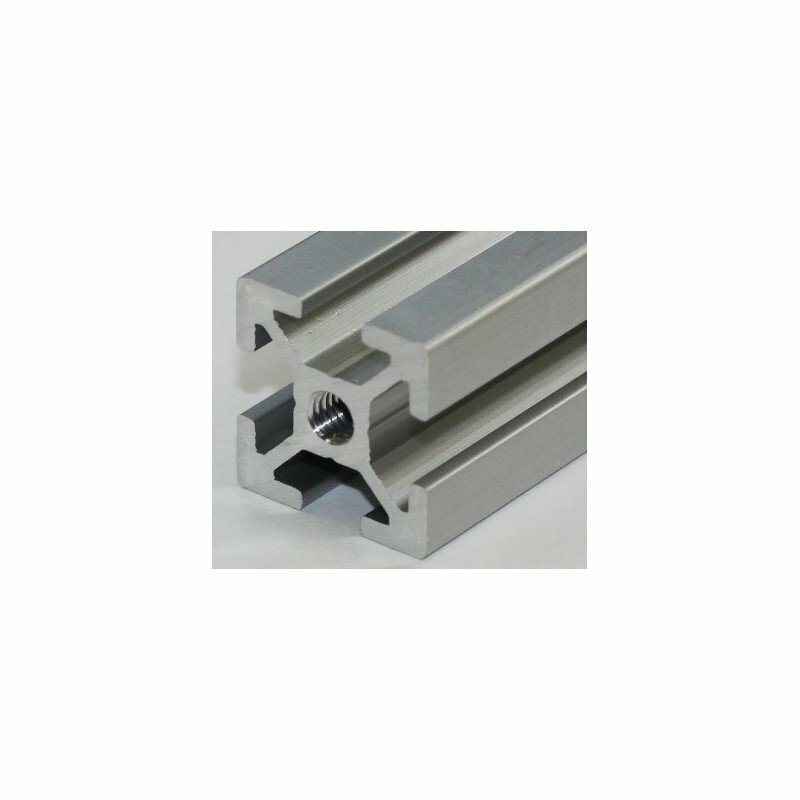 Add this item to your order to thread the end of your 30x30 profile 8mm system (please note: only valid for this section). When confirming your order please indicate the profile to be threaded. See all forum topics about "Threading on 30x30 profile 8mm system - TAR-3030-P8"